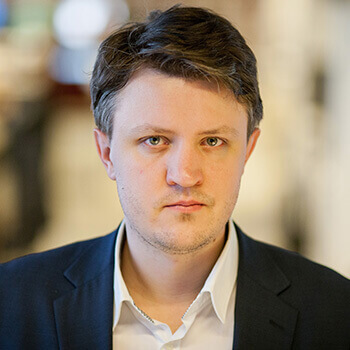 Sweden’s official online gaming and sports betting regulator has issued a warning to potential licensees that they are at the risk of losing out on the launch of the new market at the beginning of next year. They explain that many applications have errors that may see them scrapped for a number of applicants. 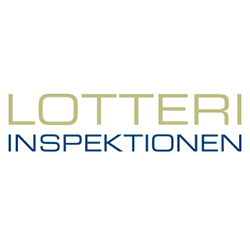 There have been 60 licence applications submitted to the Lotterlinspektionen began offering new licences for the re-regulated market, with 55 of them for online gaming. The regulator has urged that all applicants resubmit their current applications as was possible after they opened the system on the first of August – with 22 being received on the first day alone. Despite the influx of applicants, Camilla Rosenberg, director general, has warned that they may be forced to delay the launch due to the number of applications that have not been fully completed. The Swedish regulator has also explained that its current priority is processing all of the applications rather than answering questions about the new market, Rosenberg has also said that while the regulator may answer questions for some companies, it would primarily exchange information with trade associations SPER and BOS. Rosenberg has also confirmed that they are not able to define some of the more technical terms of the Gambling Act or the application process itself, such as advertising, as it regulates along with the Consumer Agency. They did add that more terms would be explained in further detail as the new regulations fall into place.